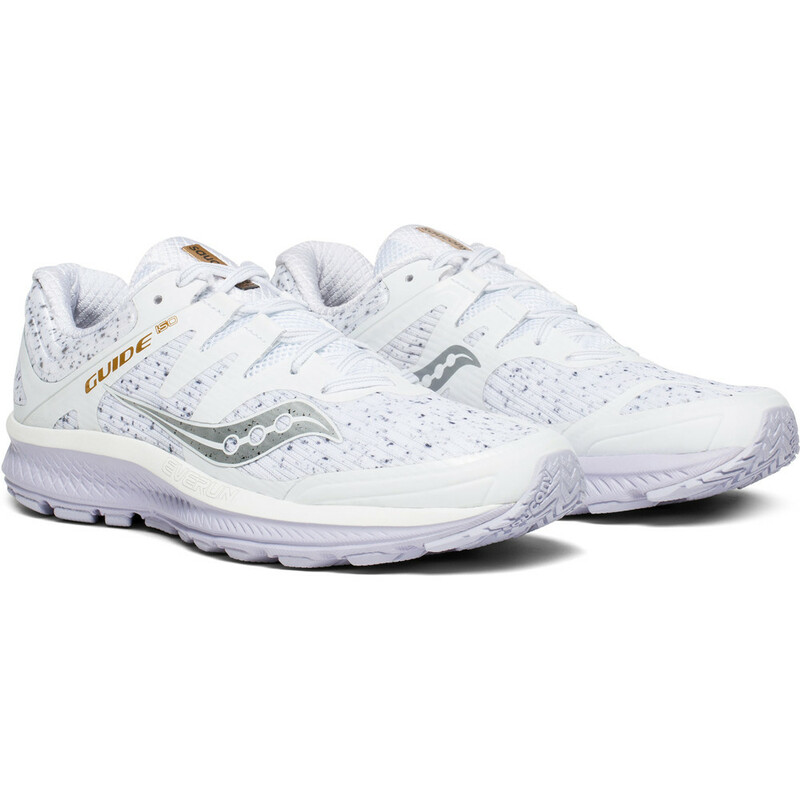 Saucony have rechristened their new supportive road runner for women ‘Guide ISO’, rather than Guide 11, to reflect the change to an ISOFIT upper on this version. 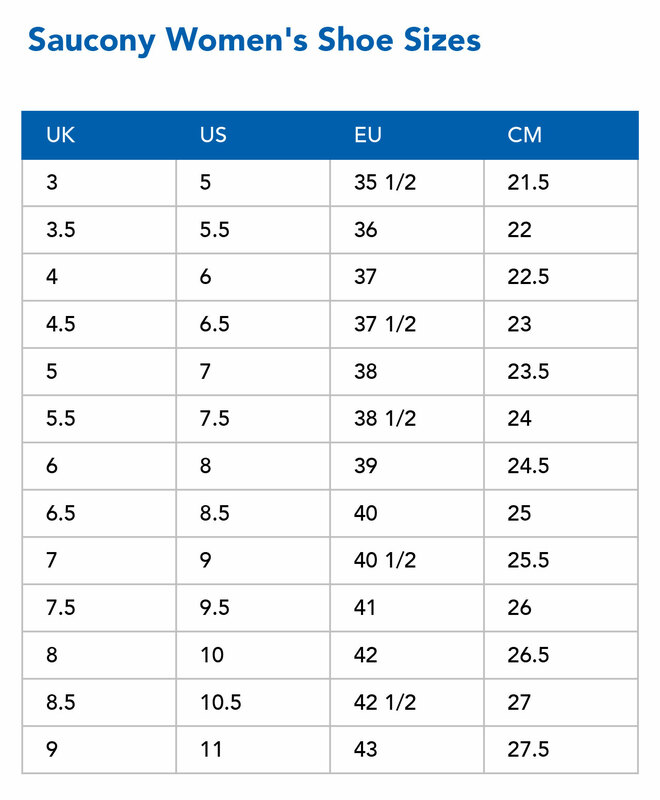 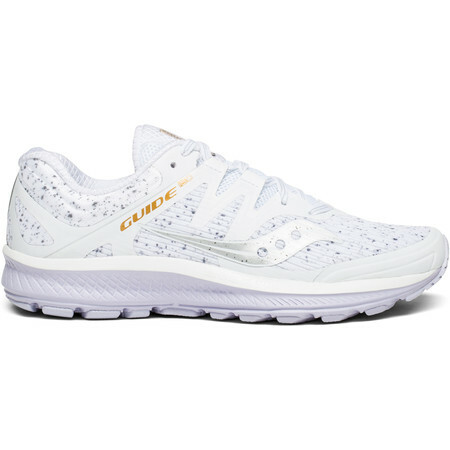 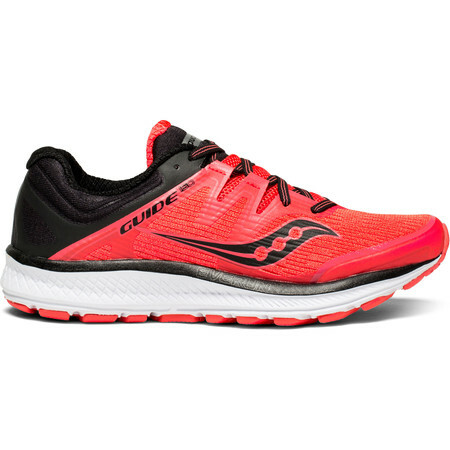 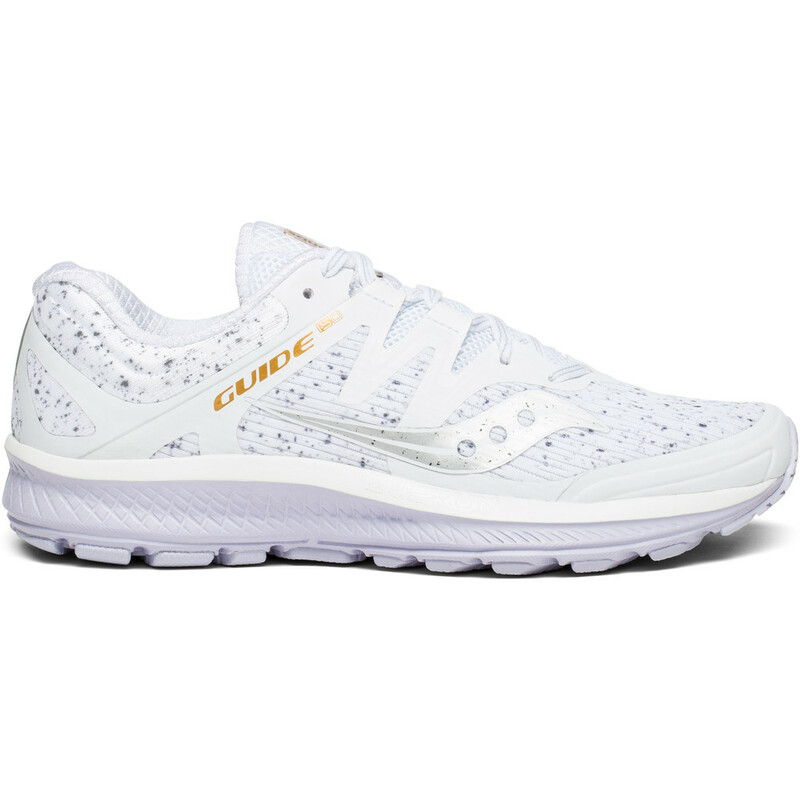 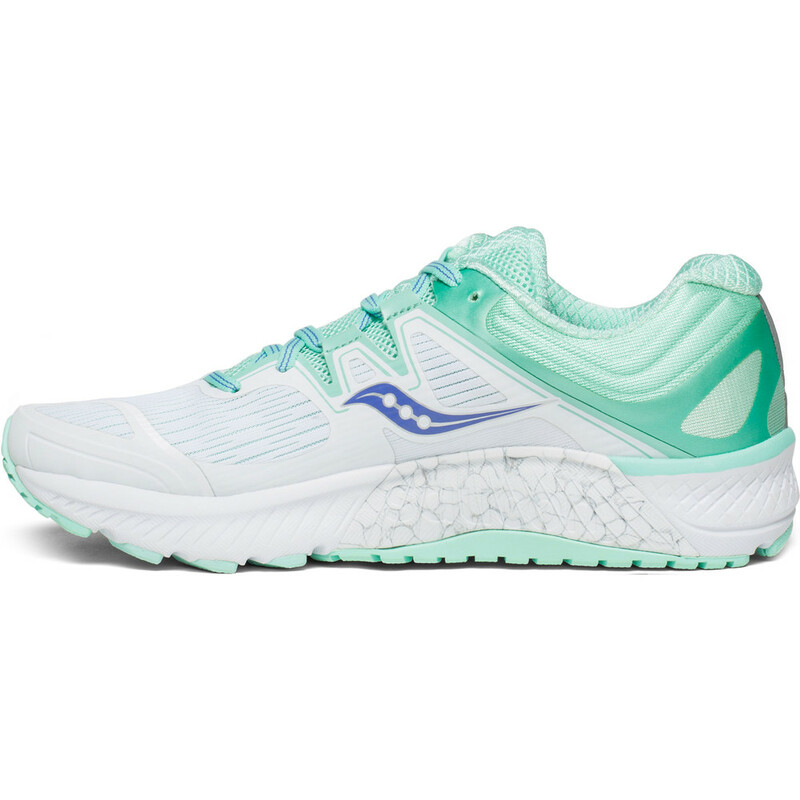 The upper now features Saucony’s ISOFIT design - floating support fingers on each side of the midfoot which come together to provide a great, comfortable, customized fit and an even more secure midfoot lockdown. 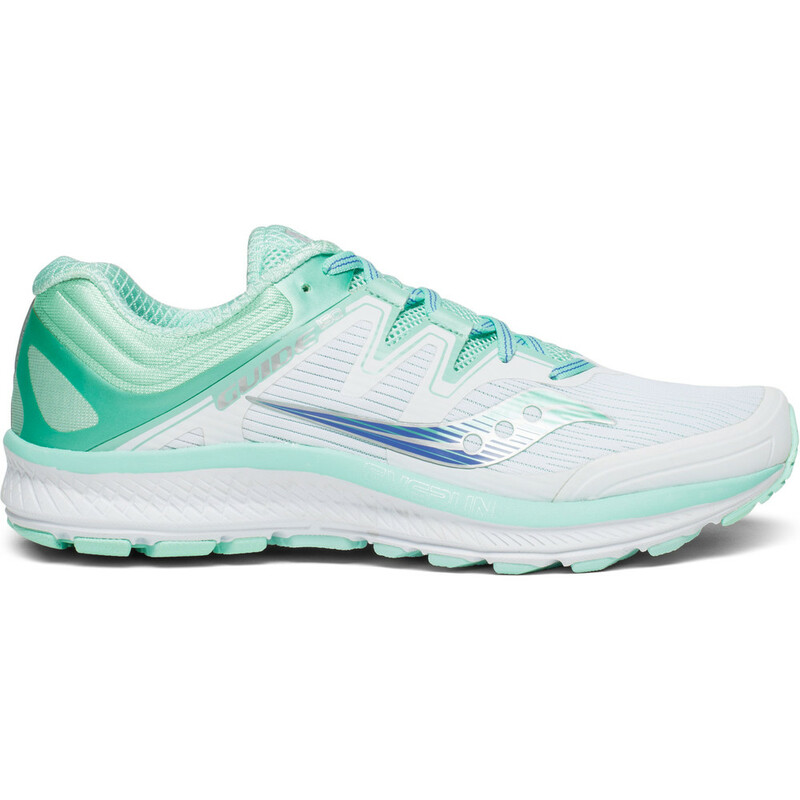 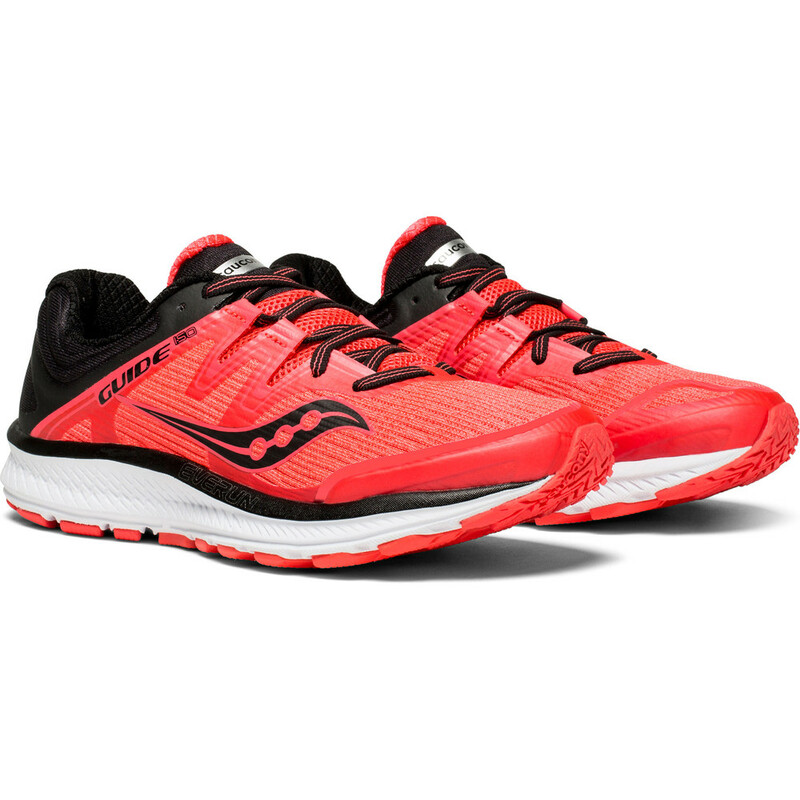 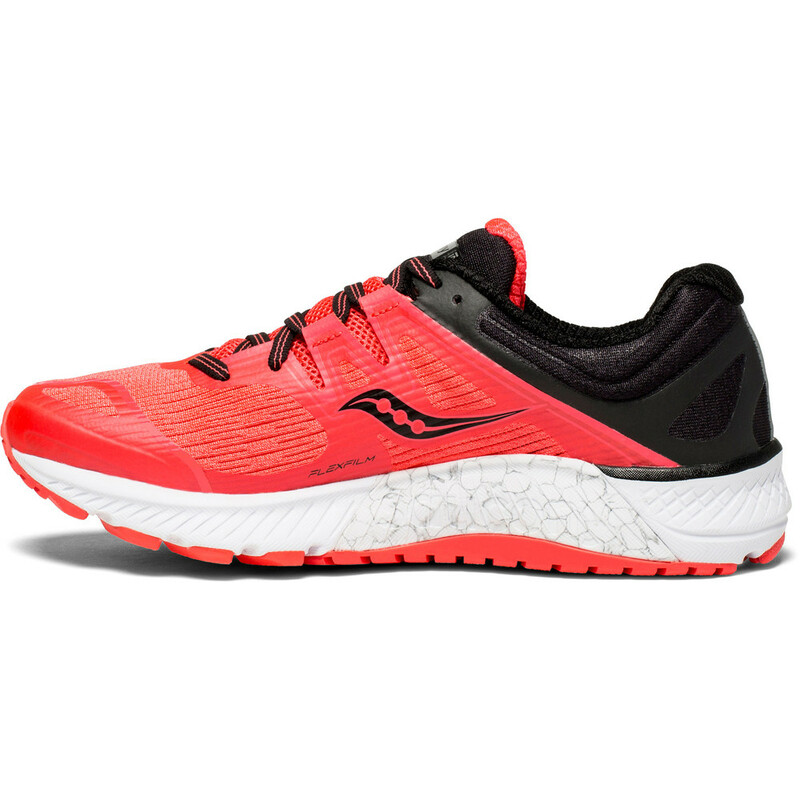 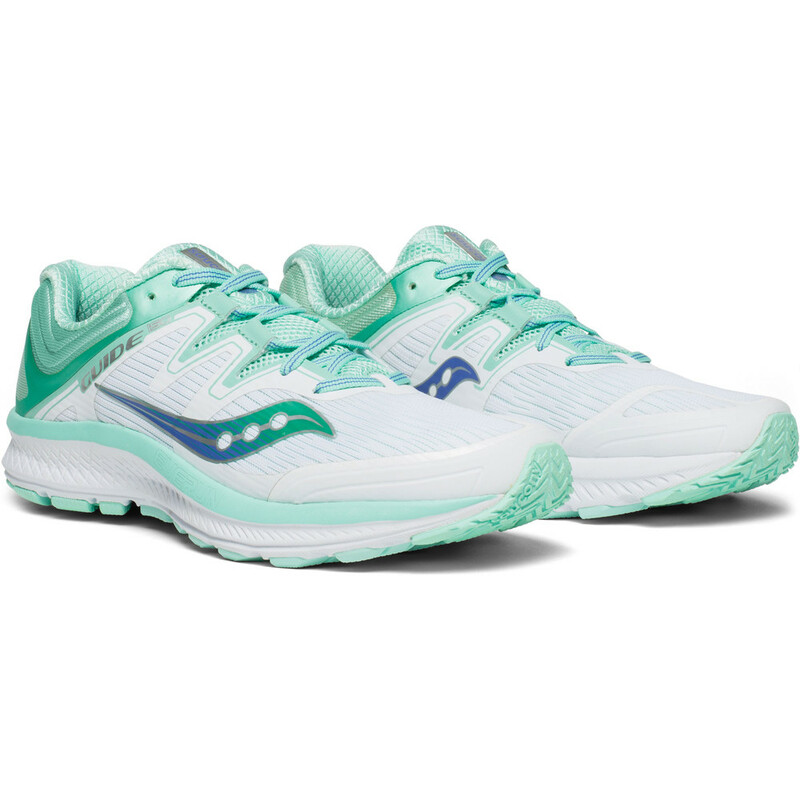 Other improvements to Saucony’s popular anti pronation shoe include a PWRFoam midsole which provides a more cushioned and responsive ride. 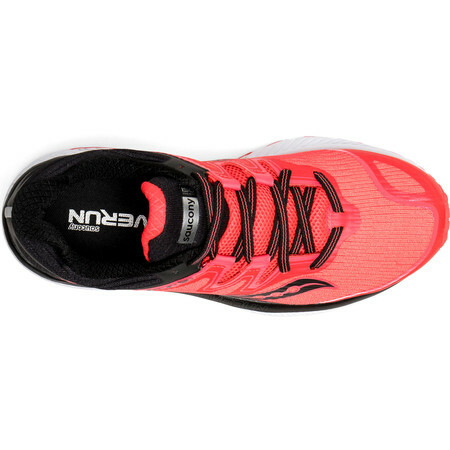 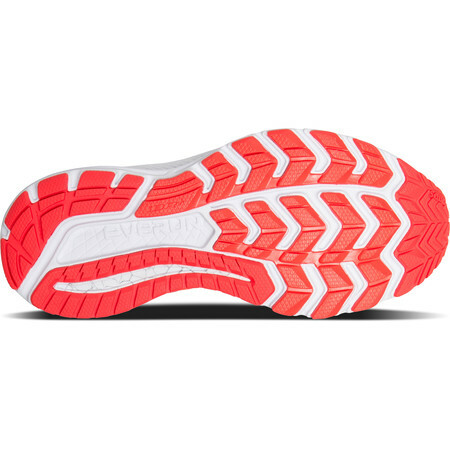 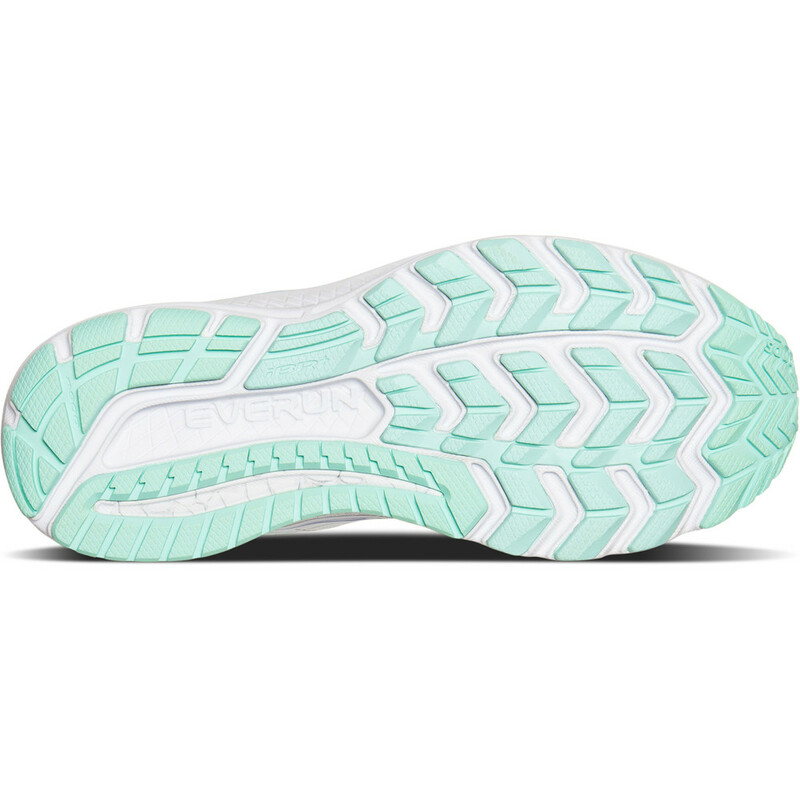 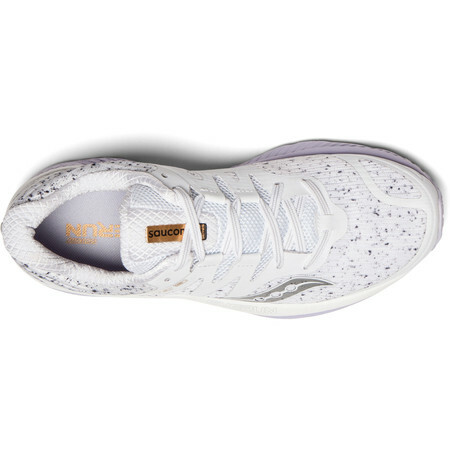 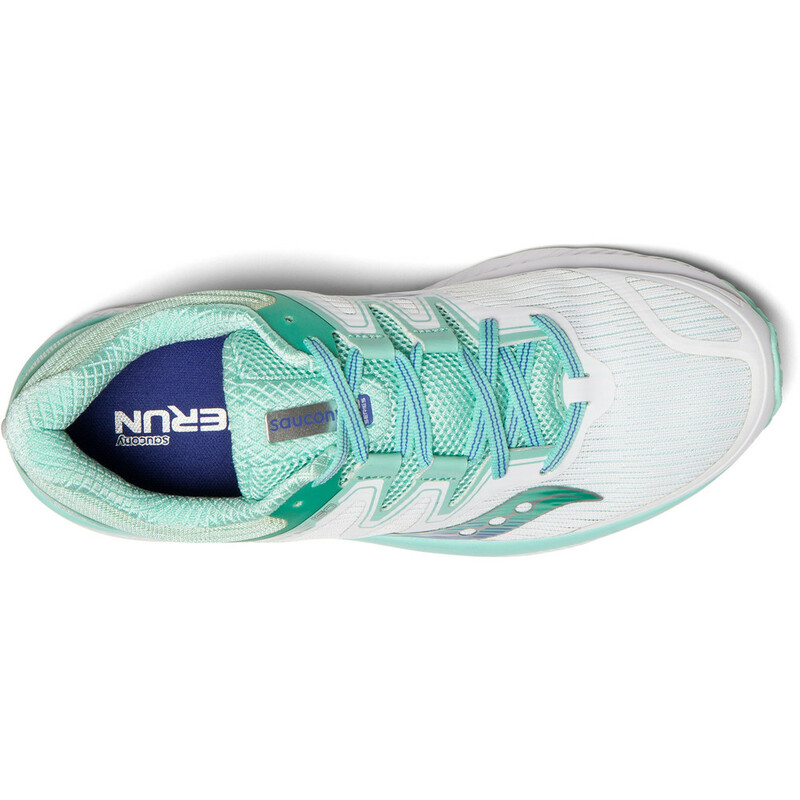 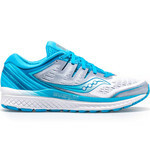 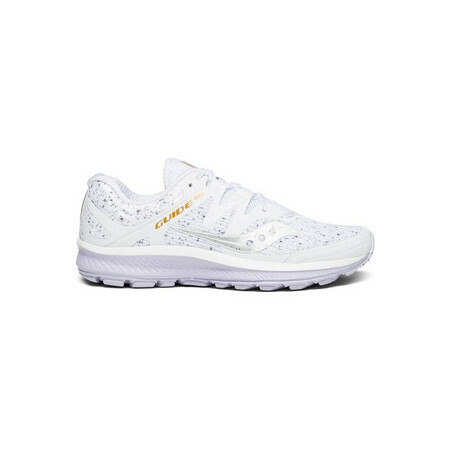 On top of this PWRFoam layer, next to the foot for a really cushioned feel, sits a layer of Everun – Saucony’s super-bouncy and responsive cushioning medium. 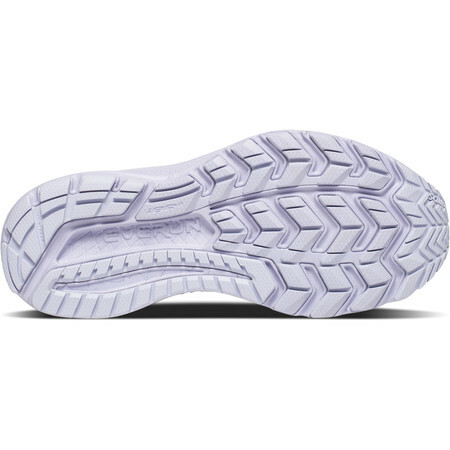 The support post on the medial side has been modified for improved pronation control. 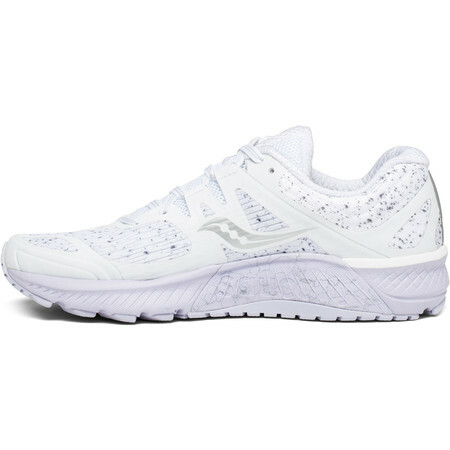 On the upper an engineered mesh provides optimum breathability and the overlays have been reconfigured to maximize the upper’s durability.